Are you disappointed that your Oriental Area Rug doesn’t look as wonderful as it did when you first brought it home? This could be due to normal wear-and-tear and natural color fade. Many external factors can affect the vibrancy of colors on your rug, include extensive sunlight, ongoing stains, and general aging. Restoring Carpet Color, however, is possible with the right team of experts. If you want your Oriental Area Rug to look as beautiful as the day you bought it, bring it to Oriental Area Rug Cleaning, where we’ll use our Color Restoration Process to make your rug look as good as new. We understand that your Oriental Area Rug can make or break the interior design of your home, especially if you chose a specific color, pattern, or medallion. 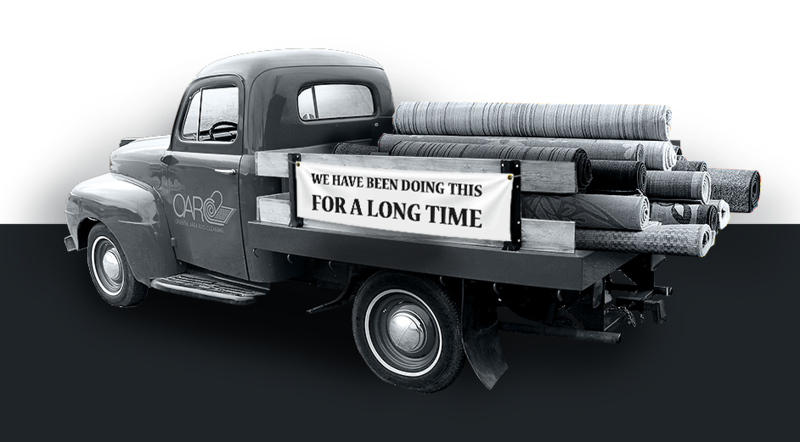 Replacing a traditional carpet is nearly impossible since all authentic rugs are hand-woven in the rug belt overseas. No rug looks exactly like another. Instead of replacing your rug, let us restore the natural color your oriental area rug once had. We highly suggest taking a photo of your area rug, either after you first brought it home or after a recent cleaning. This photo will show what your rug looks like at its best. As time passes, compare the current state of your Oriental Area Rug with your photo. Does it look as though the colors have faded? If so, Restoring Carpet Color should become your number one priority. It can be difficult to tell when pieces of our furniture and/or decorations lose their original color. After all, colors don’t fade overnight. It takes years of minor wear for a color to lose its vibrancy. If you don’t have a photo and aren’t sure how to tell, ask your visitors. 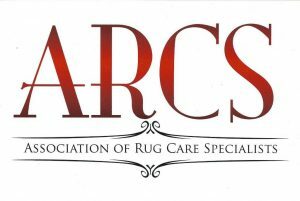 Chances are, they’ll notice a difference because they don’t see your rug as often as you do. For more information about our Professional Carpet Cleaning Company, please feel free to call (888)-952-3633. We’ll be happy to answer your questions, satisfy your concerns, and provide a free quote for your next visit. Don’t let your Oriental Area Rug fall into disarray. Oriental Area Rug Cleaning can bring elegance back into your home by Restoring Carpet Color. Give us a call today!